Book your reservation online today or call 877-847-1919. 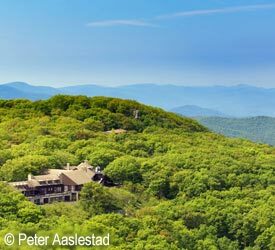 Shenandoah National Park's rough-hewn beauty is reflected and refined in its in-park hotel options, just 75 miles west of Washington, D.C. outside the town of Luray. Camping inside the park is also an option. 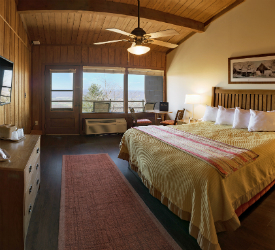 Surrounded by the astonishing beauty of the Blue Ridge Mountains, these lodging options occupy the prime locations in the park.